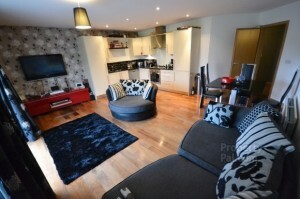 This fantastic apartment is just new to the market and we expect a high volume of interest. It is finished to a very high standard throughout. 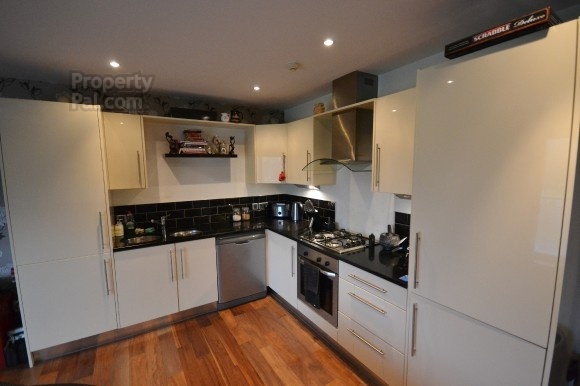 It has a modern kitchen with appliances and amazing views over the Sixmile Park in Ballyclare. It is located in an excellent zone for transport to Belfast and further afield. It is also within walking distance to leisure/Gym facilities and Ballyclare town centre. This apartment will appeal to a variety of clients. And book a viewing now!